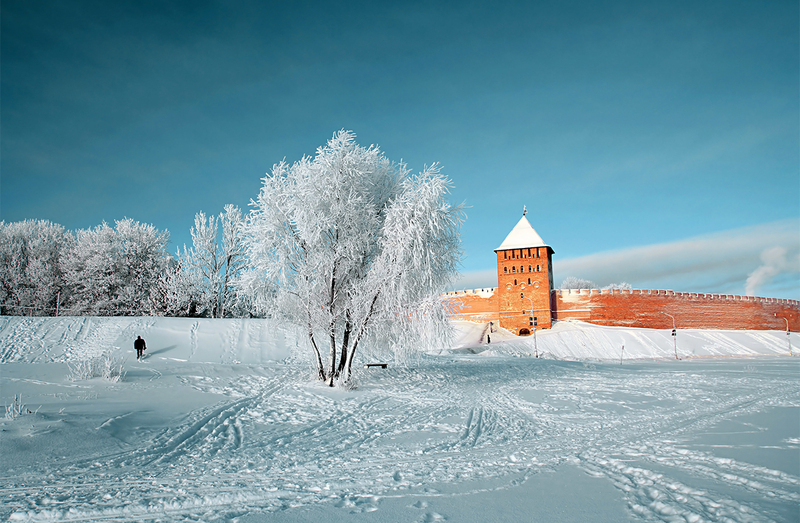 Veliky Novgorod or simply Novgorod has one of the oldest stone citadels in Russia (the first reference to fortifications dates to 1044). It is even listed as a UNESCO world heritage site. Under the reign of Ivan IV, the city became embroiled in political discord. After receiving a tip-off that Novgorod was plotting to cut ties with Muscovy, Ivan IV sieged the mutinous city and subjected it to brutal devastation. According to a legend, the carnage stopped only when a pigeon, having flown from across many seas, perched on the cross at the top of the St Sophia Cathedral and, observing the violence below, turned to stone. We've chosen 9 more kremlins besides Moscow’s one.